This year marks the 15th anniversary of Aluminium China. 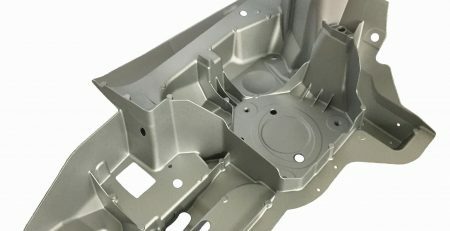 Building on the success of the past 14 editions, Aluminium China 2019 will keep focusing on raw materials, semi-finished and finished products, machinery and solutions for the complete industry chain in the fields of construction, building, automotive, transport and consumer durables. As the leading aluminium exhibition in Asia, it gathered 600 exhibitors and more than 24,000 trade visitors and buyers from 91 countries in 2018. 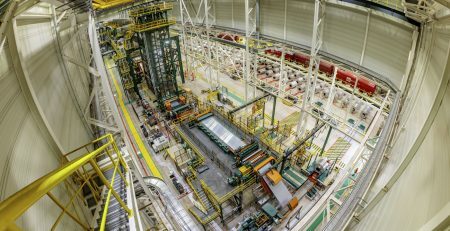 Aluminium China 2019 will play its part in boosting industry growth as the event continues to attract more and more industry leaders. Confirmed exhibitors include international flagship companies such as Novelis, Constellium, Danieli, Primetals, Urgerer, Pyrotek, Tenova, Fronius, Hencon, Panasonic, etc. Chinese players, such as Chalco, Nannan, Nanping, Lufeng, Mingtai, Mingde, Fenglu, Yunhai, Yuhang and Dingsheng also confirmed to join the exhibition. The event takes place in Shanghai New International Exhibition Center (SNIEC) from 10 to 12 July 2019. The collocated event Lightweight Asia 2019 will feature advanced lightweight auto materials for whole vehicles and automotive parts and combine a one-stop procurement platform for lightweight auto solutions with insights into advanced processing technologies.